My POOP DISC-CLAIMER (disc-lamer? ): Personal events usurped musical events for me this year. First, my daughter’s wedding in November filled me with a flurry of feelings I never saw coming. There were so many moments I’ll hold on to forever, 98% of which were not the least bit music-related (although slow-dancing to Etta James with my wife Leslie was among the other 2%). And then one week later, after months of working on his behalf, my new freshman congressman scored a surprisingly smashing victory over his NRA-loving, race-baiting, Trumpsucking incumbent opponent. These are where the “music to my ears” came from in 2018. Looking at my own list right now, it’s apparent I no longer make any effort to pad my POOP with new music from the past year. My never-ending quest to uncover unfamiliar music keeps sending me back to the years when all music was still new and my curiosity limitless. At least half of this list is made up (or at least inspired by) the kind of music I listened to before the age of 20. I was so much younger then, I’m older than that now. 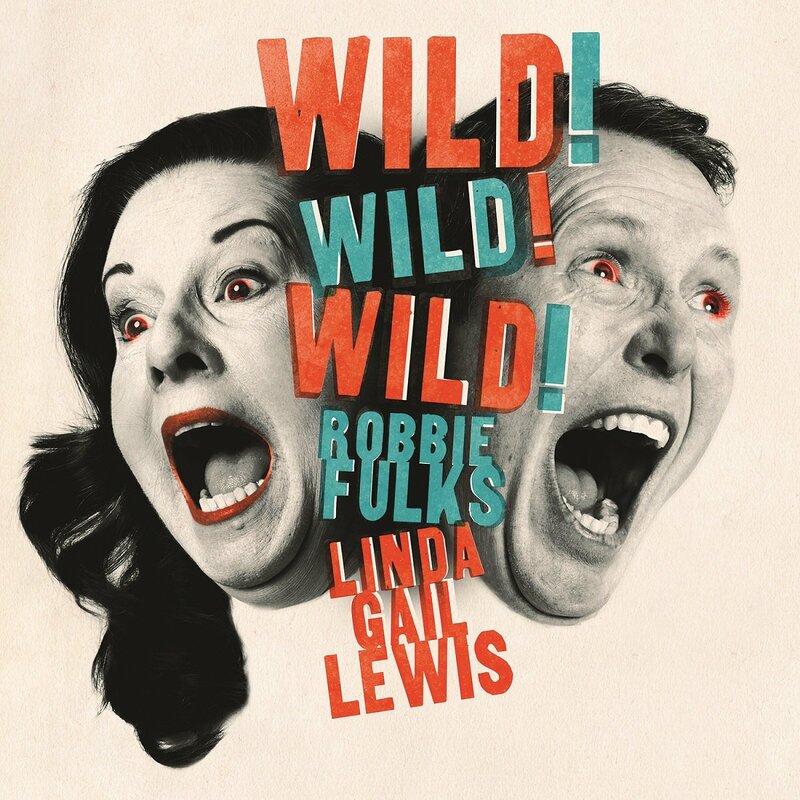 1 – ROBBIE FULKS & LINDA GAIL LEWIS – Wild! Wild! Wild! Robbie Fulks is often high on my POOPlist and this duet album with Jerry Lee’s little sister was a no-brainer. This record has one foot in the 20-teens and the other in the 1950’s. 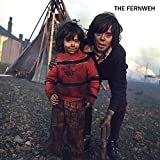 The two singers seem to be genuinely having a good time (as they appeared to when I saw them last spring) performing songs that alternate between wild abandon and cleverly-worded, more traditional C&W, albeit with Fulks’ smart phrase turns and college snark. Wow. 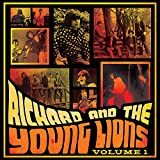 An amazing and expansive collection of old UK pop songs all living at the intersection of Odessey and Oracle and “Penny Lane.” Every one of these eighty distinctly English tracks is infused with orchestral melancholy, a whimsical, misty countryside put to music. I was familiar with only six of the eighty tracks(!) so I found a marvel at every turn. Detailed song-by-song liner notes too. Wow. When J.D. 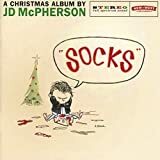 McPherson releases something new, putting a POOPlist together gets one record easier for me, and my inclusion of a Christmas record (nine original yuletunes) proves my point. For a retro-stylist, J.D. manages to be one of the most original artists out there. 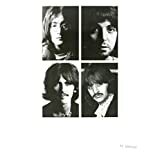 The re-master of the original ‘White Album’ is, at times, truly revelatory where (at the risk of cliché) I hear things I never even knew were there. The stripped down demo disc is great as well, albeit a trifle soulless. But the three CD’s of outtakes are where the real treasures are buried. A thrilling three hours of surprise after surprise, even to a guy who thought he knew the Beatles’ music pretty damn well. Full DISClosure: I purchased the three CD edition from my local record merchant (Lefsky) but downstole the rest. What a cool concept. Four different Paisley Underground bands perform one song by each of their musical cohorts (hence 3 x 4). Great idea, wonderful execution and entertaining band-written liner notes. These are 2018 recordings by bands from the 1980’s who mimicked music from the 1960’s. This was a limited Record Store Day release that’s set for general release in late February. Both of these collections cover 1966-1970 and feature lesser known specimens of the music that still calls to me half a century down the road. 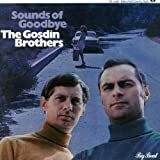 How did I ever NOT hear the Gosdin Brothers record(!) and more than half of the other collection? Vern Gosdin came to be known as “The Voice,” and these 1968 recordings reveal why. Forty-eight songs to be filed alongside your Gram Parsons records. 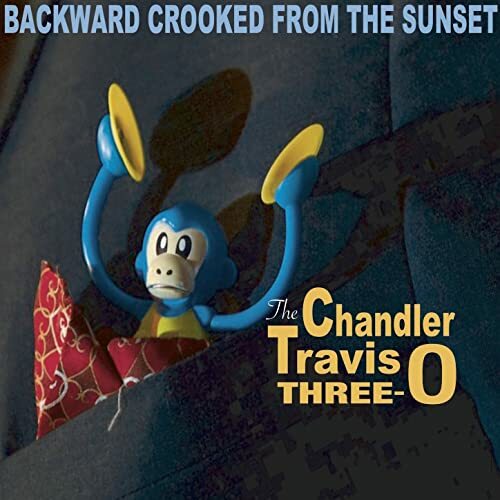 Chandler Travis’s smaller ensemble (compared to his Philharmonic) brings musical and lyrical quirk to some very original ruminations on the quality of Chandler’s life, like “Settling for Less,” “Disappointment” and “Not In Service,” actually all quite cheerful songs. These modern pipers at the gates of dawn have definitely seen Emily play. Simultaneously retro and up-to-date, and very cool. Their 1966 songs (“Open Up Your Door” and “You Can Make It”) were as good as 60’s garage rock ever got. So I was disappointed to discover that these Jersey garage icons actually recorded this collection in 2016 (pretty dishonest packaging, to be sure). But subsequent listens revealed they had plenty left in the tank. So be forewarned, the guys who recorded this are not 18 years old (but then again, I’m not 14 either like I was in 1966). 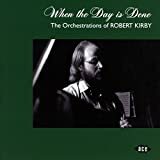 I first became familiar with musical arranger Robert Kirby whenever it was I first discovered Nick Drake. 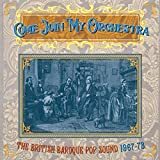 Here he lends the same darkly romantic, understated string arrangements to nineteen other forlorn 70’s Britfolkers, most of whom I was largely unfamiliar with. There’s always room for cello. Throughout this album, Willie laughs at his own mortality, addressing it in five out of the eleven songs. A record that’s both funny and poignant from start to finish. Last man standing, indeed. Golden-voiced British folkie Olivia Chaney teams up with indie rockers the Decemberists. The English folk influence wins out as they both get in touch with their inner-Steeleye Span. Thanks, Duncan, for this one. This 50th anniversary concert spans their career chronologically, with a revolving door of Fairport alums and their contemporaries along for the ride, all sounding as good as ever (and recorded better than ever). Big Brother was, shall we say, a little ragged around the edges. Back then people complained that Big Brother’s musicianship paled compared to their singer’s talents (and to all their SF band cronies). But after hearing Janis’s more slick follow-up bands, the rawer street sound of Big Bro now makes sense. So if you prefer your Janis rough-hewn, you’ll like these even rougher-hewn unreleased versions from the Cheap Thrills sessions. Twenty-seven power popsters pay tribute to their Godfather. Hearing these songs by different voices only highlights just how catchy a melody writer and depressive lyricist Sweet is. The Wilson Family had three digital-only releases this year, this being the most interesting (the Friends Sessions and the 114 track On Tour 1968 being much less so). A lifetime with a lot of chapters, all of them interesting. I love a music bio that inspires me to listen to the artist’s catalog along with the narrative. Enlightening, well-written and a fascinating read. In memory of Kevin Patrick Hodgkiss, with whom I shared Best Of lists for about a decade before POOP #1 and who provided an inspiration for the original idea. And the only person I know who could have gotten into a men’s room fight with three women at an Ani DeFranco concert. Be the first to comment on "Mark Rosen Poop 2018"